Empowering the Next Generation of Health Care Leaders Today! By becoming a member of NAHSE, you can actively participate in enhancing your career. 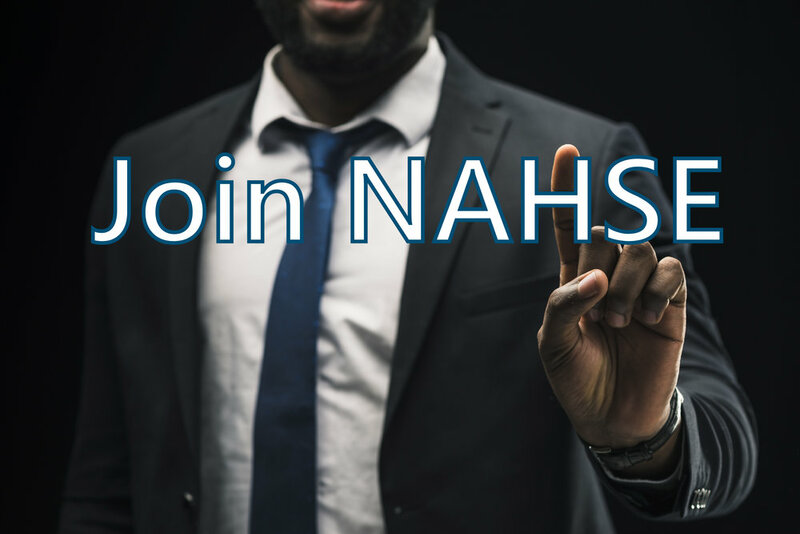 NAHSE strives to serve as the vehicle by which Black health care leaders can help improve the health status, economic opportunities, and educational advancement of the communities we serve. For more than 50 years, the National Association of Health Services Executives (NAHSE) Memphis chapter has been the premier professional association for Black healthcare executives. The chapter’s leadership and members are both administrators and practitioners, working for a wide variety of national health care organizations. NAHSE was established for the purpose of promoting the advancement and development of these leaders and elevating the quality of health care services rendered to minority and disadvantaged communities. Learn more about sponsorship opportunities with NAHSE Memphis.